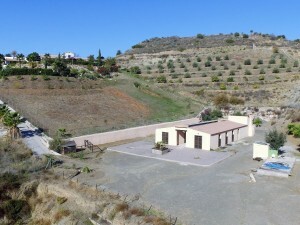 Beautiful villa for sale in Albox, Almeria region. 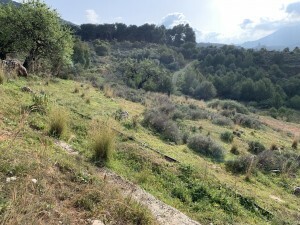 This lovely property is a four bedroom villa in Albox area, set in a very large plot with stunning views over the surrounding mountains, in a very private area, not overlooked by neighbors, and so peaceful. Situated within a 15 minute drive from the large town of Albox which offers all the necessary amenities for your daily life. 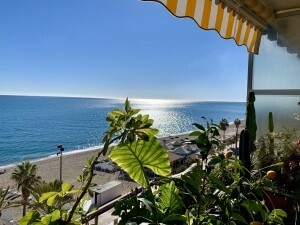 The property has a spacious living room with fireplace, large kitchen (not fitted), four well sized bedrooms, fully equipped bathroom, lovely inner courtyard and a huge garage. Mains electricity is not connected but we can provide quotes for connection. Mains water is via a large water deposit. Internet and telephone can be connected if required. This lovely property is brand new and waiting to be yours and put your own stamp on it! It is a real bargain, a great opportunity! Do not miss it out! 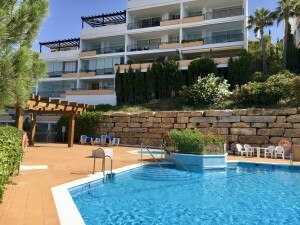 For more information and visits to this property, don`t hesitate to contact us!